Have an epic event? Complete your vision with an historic vehicle! 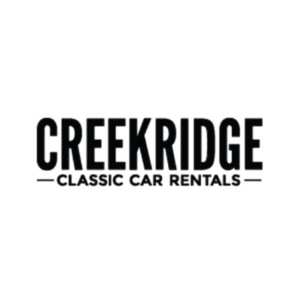 Creekridge Car Collection rents cars and motorcycles for weddings, birthdays, anniversaries, parades, VIP transportation, TV commercials, ad campaigns or movies, and more. Short or long-term rentals, high-performance or a shining brilliant star from a bygone era, four wheels or two, Creekridge Car Collection has the rides and ideas to inspire and move you. Make every event legendary when you arrive with the Creekridge Car Collection.